Pantone describes Celosia Orange as “an optimistic, spontaneous hue.” This vibrant Orange can be used alone or be paired with other shades. Be reminded of the captivating vision of sunset and pair Celosia Orange with Violet Tulip. If however, you wanted a more citrus-y touch, pair it with Freesia and bask instantly into a warm, energetic vibe. 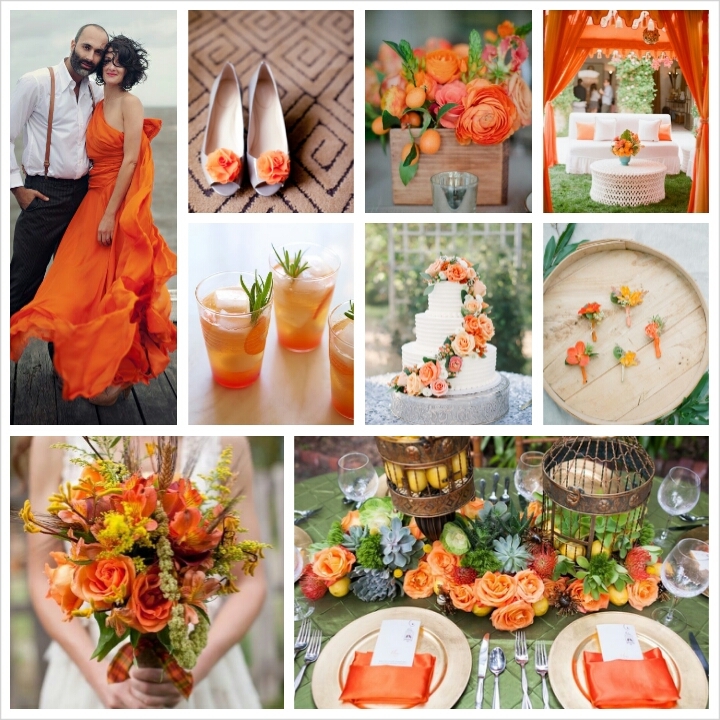 Whether you’re having a summer wedding next year, or just wishing to channel in a summery vibe, make Celosia Orange your main hue and forever capture in your photos a wedding that reminds everyone of those random sunset strolls on the beach. Pingback: Loving All ThisSpring is almost here!